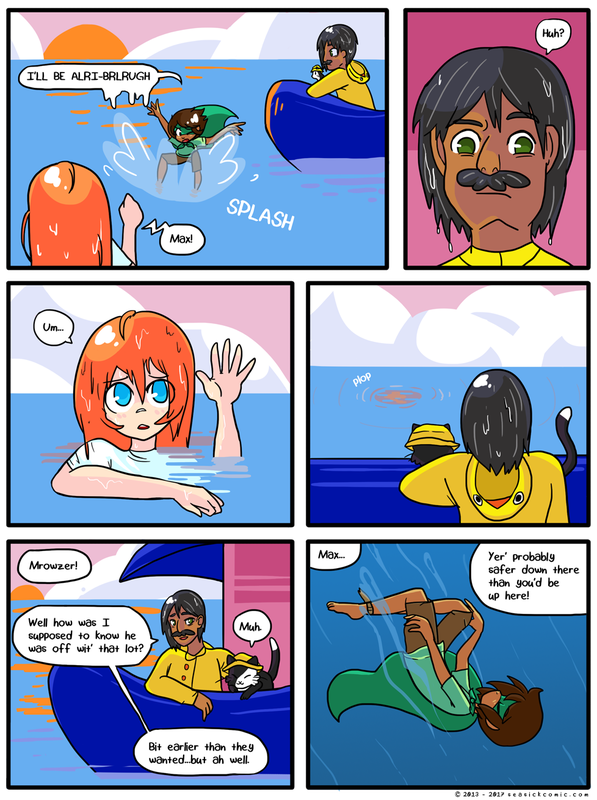 chapter-one-page-seventy-three – Seasick – The Underwater Adventure Comic. Updates Fridays! on April 5, 2017 and modified on April 5, 2017. Oooo, what could it mean!? We hope you enjoyed these few short moments on the surface!